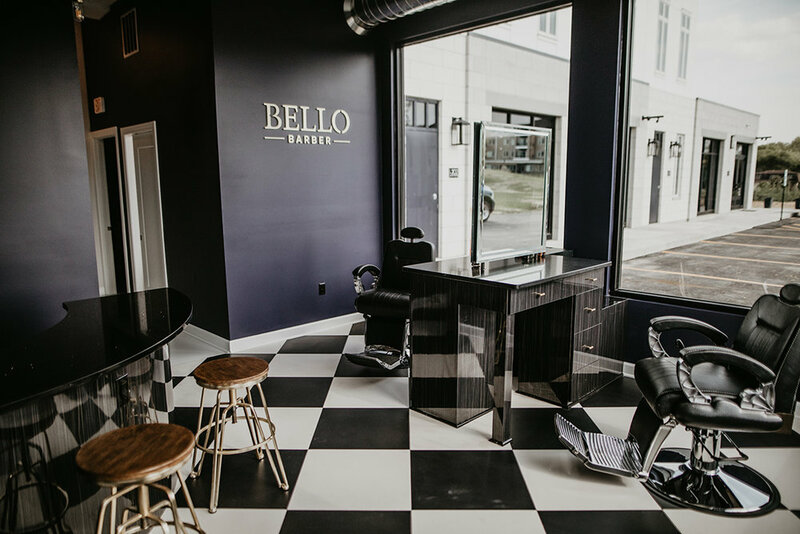 Bella Salon was building a new salon, plus adding a new service - Bello Barber - so Katherine, Bella Salon owner, knew it was time to revamp her branding. 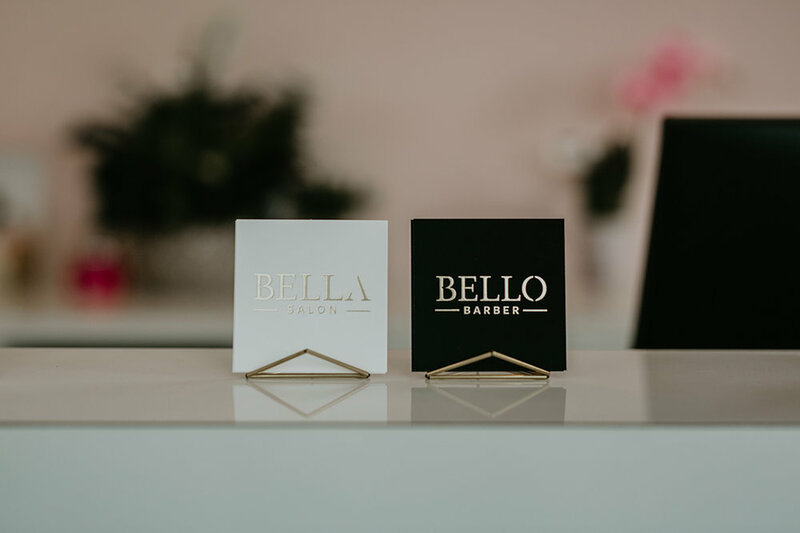 We worked together to design a new brand identity that worked for both the salon and barbershop, but tied both services together under one umbrella. Once the branding was established, we worked to create print materials including business cards and thank you cards, as well as designed an entirely new website.